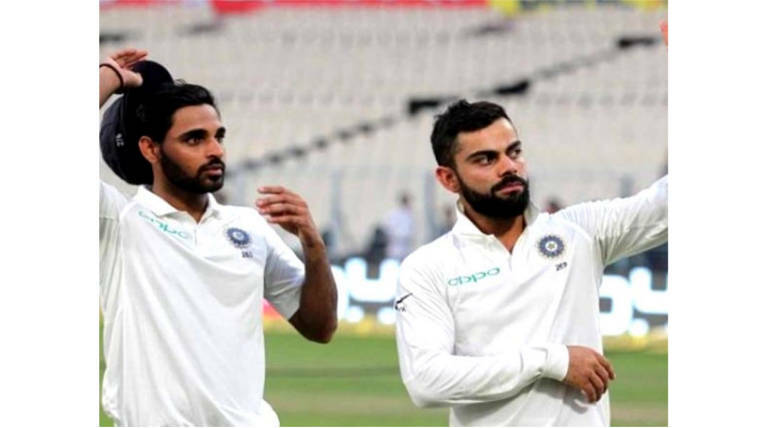 India is ready to face the hosts England for the 5-match test series tomorrow and the teams are practising hard to perform in the important series. 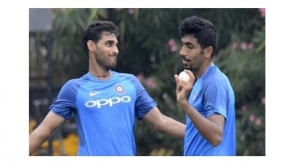 Indian team is playing without Bumrah and Bhuvaneshwar in opening matches due to injuries. 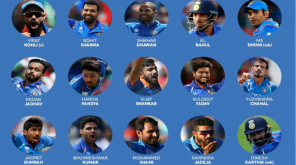 The selection of squad has so far been brilliant as per the experienced choices in the team like Ishant, Vijay. 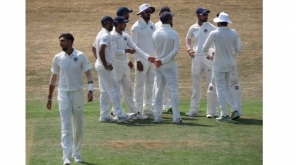 The last time India played Test series is in England was during 2014, where India lost the series by 3-1. Dhoni lead Indian team didn’t perform well in the series and a poor batting was displayed by the batsmen. In that series, Virat Kohli played all the innings but scored only 134 runs throughout the series with an average of 13.40 runs. But in the same series, Bhuvaneshwar Kumar showed a good batting and made 247 runs as a tail-ender with an average of 27.44. He also scored 3 half centuries in that series. 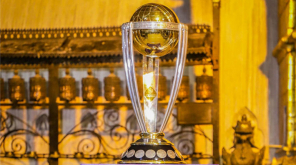 Kohli has shown some good performances in the past years during bilateral series in Australia, South Africa and emerged as the top run scorer of respective series. He is currently ranked as No.2 Test batsman behind Steve Smith. India vs England Test series is starting on Wednesday, the 1st test is taking place in Edgbaston, Birmingham.